Alarming incidents in schools compromising child safety have brought some reactionary responses from the Government. Apart from other measures being taken, which include background checks on the staff and tightening security on school premises; installation of CCTVs is another important one. With CCTV surveillance in school, it becomes easier and transparent to keep track of children’s well-being. School surveillance does help, but can’t give good results if your school relies on outdated CCTV technology or standalone devices. Moreover, most schools avoid installing such infrastructure due to high operational and maintenance cost. However, technology has advanced, and it gives schools a chance to update their security systems. With IP surveillance, schools can get real-time alerts without the additional cost of maintaining infrastructure, thereby giving a real-time response and preventing such incidents from occurring. School security and safety of children are subjects that need to be taken seriously, and newer technologies can provide the right medium to do so. According to a study conducted by ATL, representing National Education Union in England, the importance of CCTV in schools can’t be overlooked. However, the study also talks about how analog and outdated surveillance systems can’t ensure safety at school. 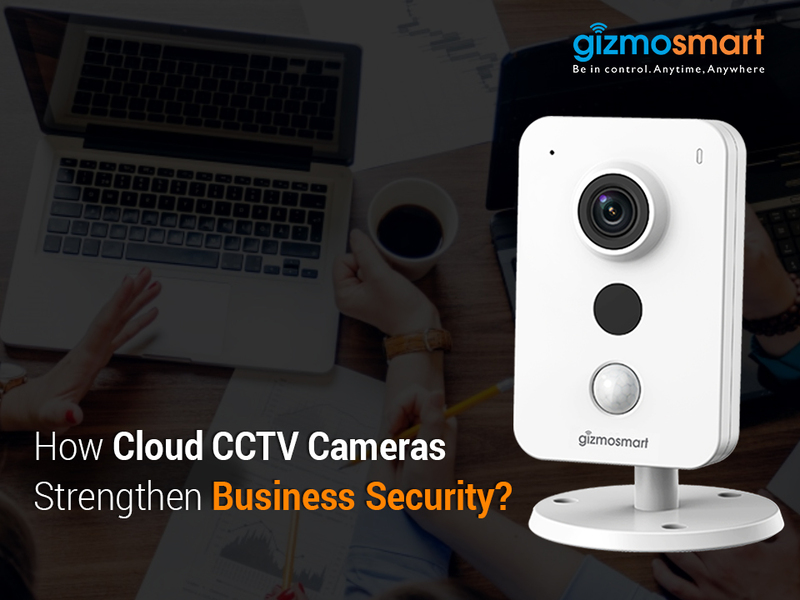 With new technologies, IP or network video surveillance has taken the front seat. The advantages of IP surveillance systems isn’t limited to monitoring, but also extend to remote accessibility, higher image quality, low infrastructure cost, distributed intelligent surveillance capabilities, flexibility, scalability and easy installation. With such benefits, schools are more inclined to install these systems to protect the interests of children on premises. In addition to this, IP surveillance systems aren’t only beneficial with regard to safety of students. 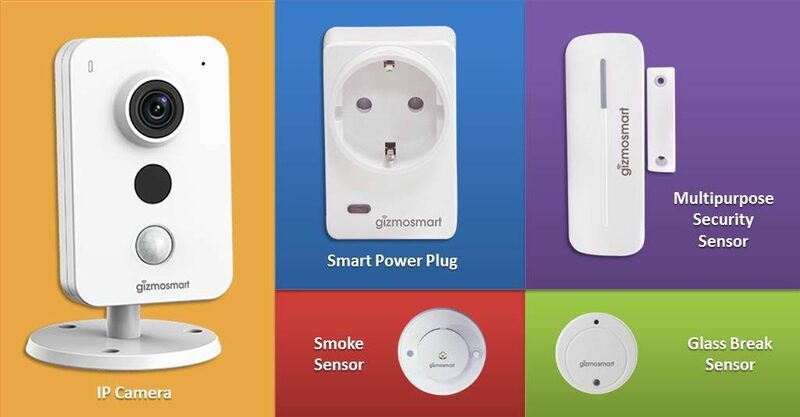 With features like motion sensors and automation, they can even lead to benefits like electricity saving in empty classrooms, data recording etc. In order to ensure that the school’s reputation isn’t tarnished by unfortunate incidents, IP surveillance systems are the need of the hour. Unlike DVR systems, monitoring TVs and storage devices, IP surveillance doesn’t have any additional hardware cost. The school doesn’t even have to employ additional staff to monitor surveillance. For parents, safety and security of children is the top-most priority, and IP surveillance just adds another layer of credibility to the school. All the devices are connected to a central gateway, and the school doesn’t not have to spend much on installation and maintenance. 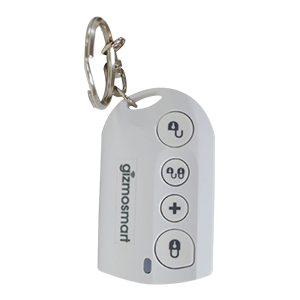 It also ensures easy monitoring of data. 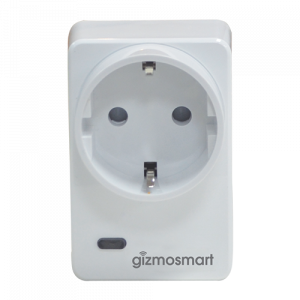 A good company often provides easy EMI options, and even buys back or replaces the current hardware at nominal cost. Easy Installation and Integration - A network video can be placed anywhere. IP surveillance can be integrated with numerous functions and equipment, making it an evolved system. An integrated system can not only be used for school surveillance, but also to manage several other applications, such as building management, access control, visitor management etc. Cost-effective - While using basic PC hardware servers, such as DVRs and analog cameras can greatly increase the burden on a school’s infrastructure cost. 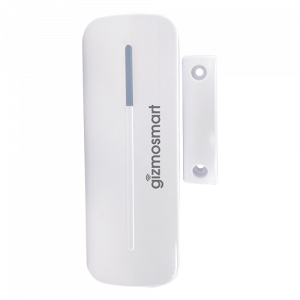 On the other hand, a single IP surveillance system can be used for multiple applications, while providing better features to ensure the safety of students. 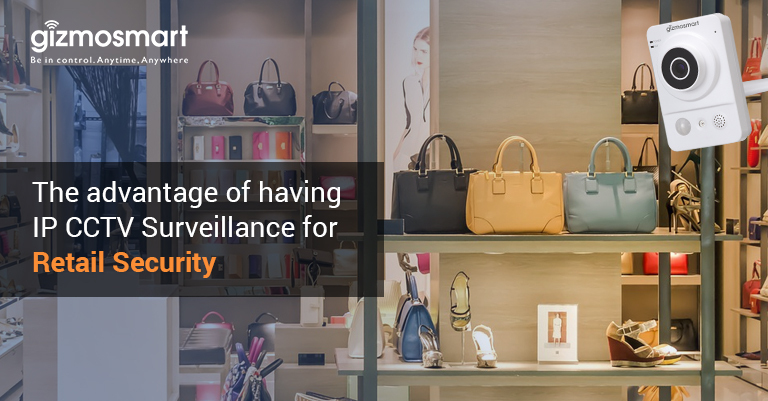 Flexibility - Unlike analog CCTV systems, IP surveillance can change and adapt as per users’ needs. Since network video surveillance systems can be networked and placed virtually anywhere, they can be as closed or open as desired. As the system grows, such surveillance can benefit from emerging technologies in different areas, such as automation, AI, image quality etc. Non-teaching staff, such as security guards, drivers, janitors etc. 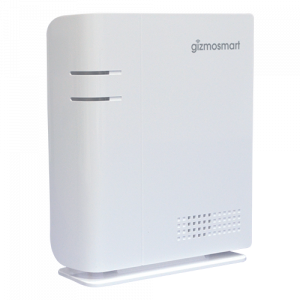 IP surveillance systems come with several other features to ensure safety in school. Some of these include wireless connectivity, higher resolution images, sending images to groups or multicasting, backup of data etc. Easy to use and feature-rich, IP surveillance systems are the perfect solution for today’s dangerous environment. 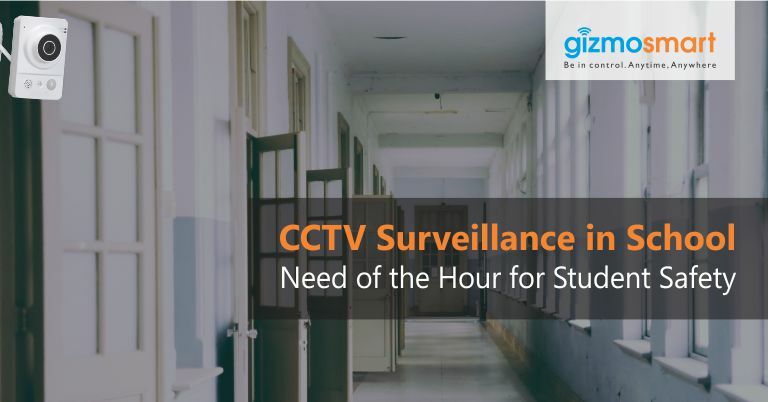 In order to prevent unfortunate incidents and take prompt action, CCTV surveillance in school is the need of the hour. With IP surveillance, your school is one step ahead of the perpetrators. 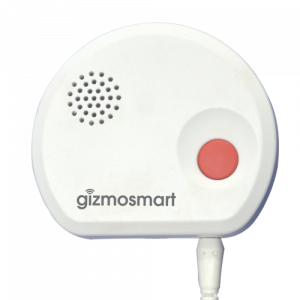 GizmoSmart is a reputed service provider offering IP surveillance systems with numerous features at affordable cost. For a free site survey, get in touch with us.